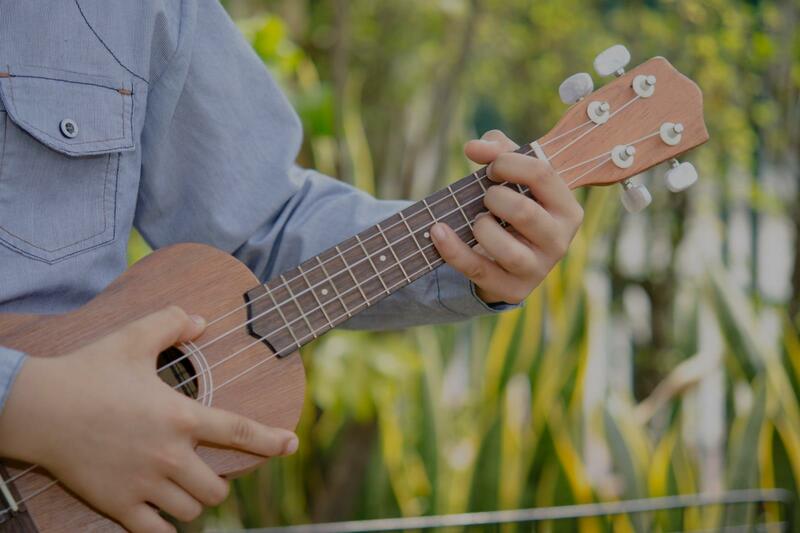 Find the perfect teacher or instructor in Doerr-Steindorf for private ukulele lessons in your home or in their studio. I started playing the ukulele around age 18 and began teaching at 22. I love this instrument, and I love teaching it to kids. It's a simple but wonderful instrument and so fun to play. I'll focus on technique, chords, tab, finger picking, song studies, and theory. I've been teaching Ukulele for several years; it's an easy instrument to start but difficult to master. I can help you reach your goals. ravelled. I believe it is planned that way so that I can absorb the concepts bit by bit. However, Jesse is flexible enough to teach me what I want to learn and to adapt to my learning pace. I see a lot of value in working with Jesse and I will try to make room in my schedule to continue my lessons with him."